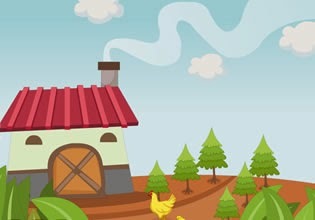 Escape the Chick is another animal rescue game from WowEscape. Explore nicely made location, obtai items and use toem to solve puzzles. Good Luck!